This is the second of three posts (to view the first post, click here) presenting a semiotic analysis of Google Glass and the ubiquity of mobile technology (Mobiquity). Note: these posts have been edited and reformatted from a paper I wrote for my doctoral program at George Fox Seminary with Dr. Leonard Sweet. This concept video brings into view the reality that people desire connections; this desire for connection is what has driven the proliferation of the Internet and Social Media technology.2 “The Internet may be a virtual community, but still it’s a community that’s readily available in a disconnected world.”3 As we move forward into a virtual world, there will be increased need for relational connection. Dyrness points out “In a world where we struggle not to “lose touch” with one another, Christ has given us this image of himself to hold on to, and by which we orient ourselves…”4 Technology offers Facebook, effectively and successfully providing connection, but people will increasingly desire Face-to-Face time (relationship).5 As the Google Glass video demonstrates, the protagonist is connected like never before, but the skeptics make a solid argument that he simultaneously seems alone. In our increasingly connected but alone world, the church has an amazing opportunity to provide face-to-face community and relationship in a Facebook world. One of the most intriguing aspects of the Google Glass video is the fact that it demonstrates how technology will increasingly make any and all information available on-demand visually (personal schedule, weather, web search), sometimes without prompting (example of the automated suspended subway services announcement in the video). This evolution is simply another further step in information technology’s mobiquity. This effect of technology will radically affect discipleship in the similar way it has education. The traditional way of disciplining and evangelizing Christians (in fact, all religions over the last several hundred years) has been through education defined as the teaching of information. “All religious evangelism is premised on the conviction that you can change people’s beliefs by educating them on the issues.”10 This shift in education is not coincidental to the discipleship crisis many see on the horizon. In relation to the Church, this will have massive effects on the crumbling state of discipleship within North America and will spark a major shift in how we view and facilitate discipleship within the local church. This is the second of three posts…to read the next post, click here. 2 Leonard Sweet, Real Church in a Social Network World: From Facebook to Face-to-Face Faith (Colorado Springs: WaterBrook Press, 2012), Kindle, Location 699. 4 William A. Dyrness, Poetic Theology: God and the Poetics of Everyday Life. Kindle, Location 798. 5 Leonard Sweet, Real Church in a Social Network World: From Facebook to Face-to-Face Faith. 6 Peter H. Diamandis and Steven Kotler, Abundance: The Future Is Better than You Think (New York: Free Press, 2012), Kindle, Location 1111. 7 The calculator is another example in how mobile devices have taken this technology to the next stage of its mobiquitous evolution. The smart phone has placed a calculator in the hands of most North Americans (as well as many other continents) available at every given moment. 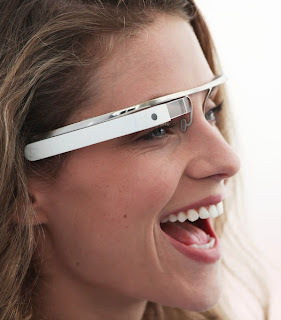 Google Glass technology will take this one step further with real time, artificial intelligence initiated, calculations. 8 Leonard I. 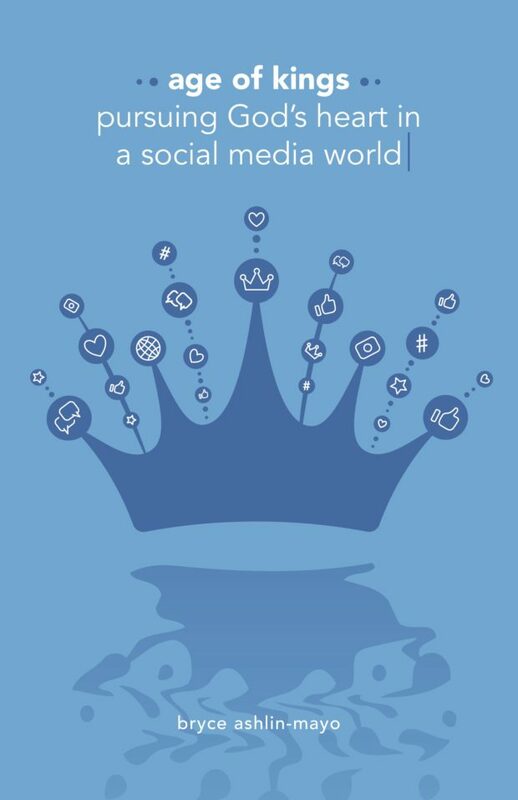 Sweet, Viral: How Social Networking Is Poised to Ignite Revival (Colorado Springs, CO: WaterBrook Press, 2012), 17. 9 This tsunami of information will continue the journey into the recognition of the subjective nature of information and the continued rejection of modern sciences claim to objectivity. This reality is effectively introduced and argued my Michael Polanyi. Michael Polanyi, Personal Knowledge; towards a Post-critical Philosophy. (Chicago: University of Chicago Press, 1958). 10 Kathryn Schulz, Being Wrong (New York: HarperCollins Publishing, 2010), 107. 11 Peter H. Diamandis and Steven Kotler, Abundance: The Future Is Better than You Think.